Foster Electrical Assembly was incorporated as a sub chapter S corporation in 2010 is privately held and has experienced double digit growth each year since inception. 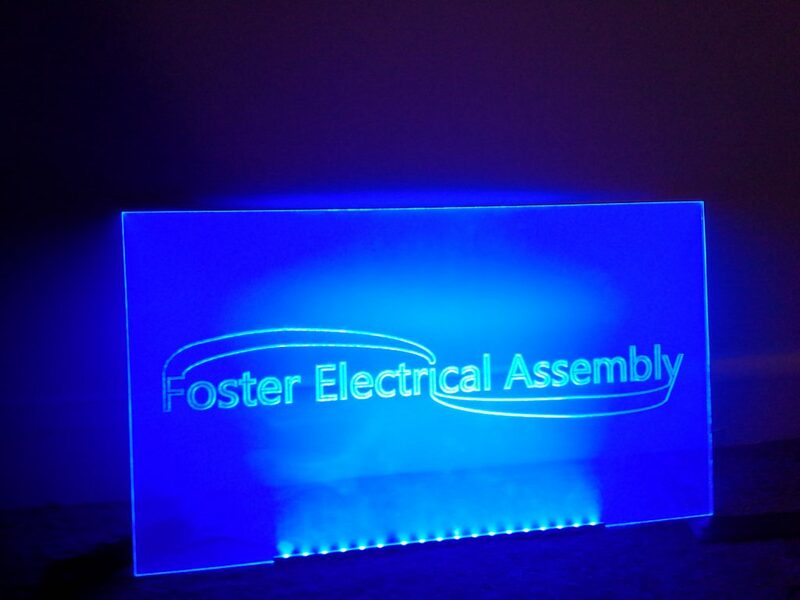 Foster has a reputation for great service, quality, on time delivery,and cost containment-we understand OEM’s. Our Mission: “To provide our customers with reliable and high quality wire harness products at a good value through efficient processes on a repeatable and reliable basis ”.